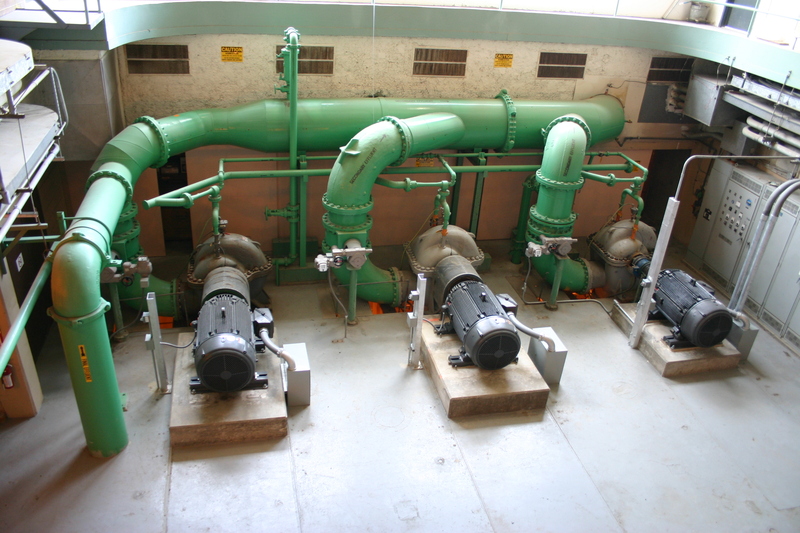 The Mare Island Pump Station, which is owned and operated by the Vallejo Sanitation Control and Flood District, pumps effluent water into the Mare Island Strait during extreme wet weather events. 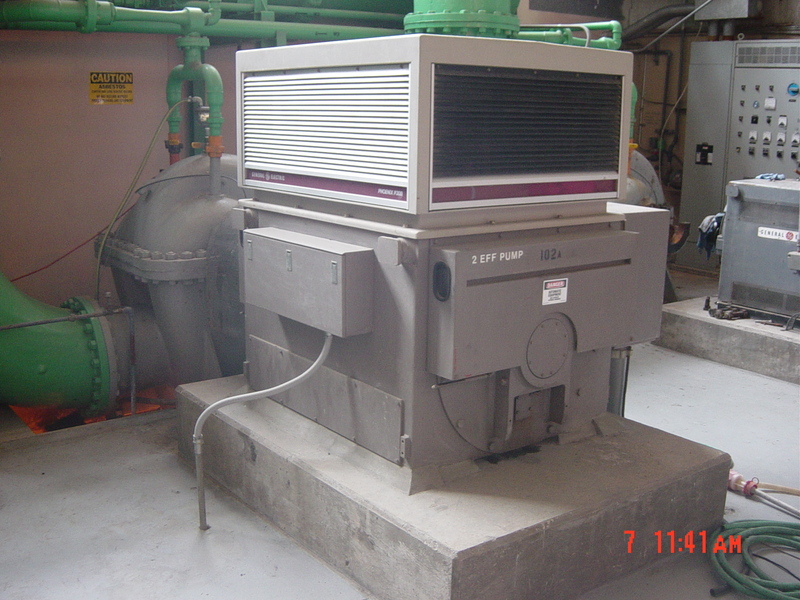 The pump station, which is located at the district’s wastewater treatment plant, was in need of electrical and mechanical upgrades to the aging pumps and control panels. 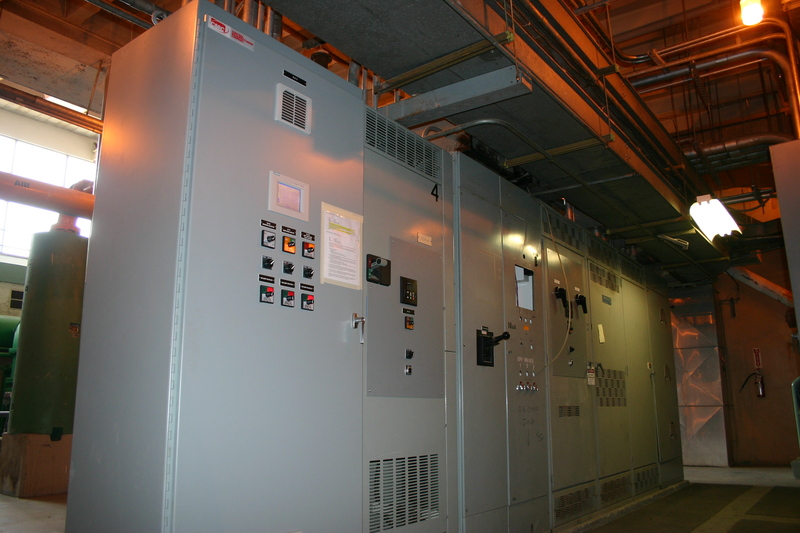 This project included the replacement of Variable Frequency Drives that were housed inside an (E) Custom MCC lineup, as well replacement of their associated motors. 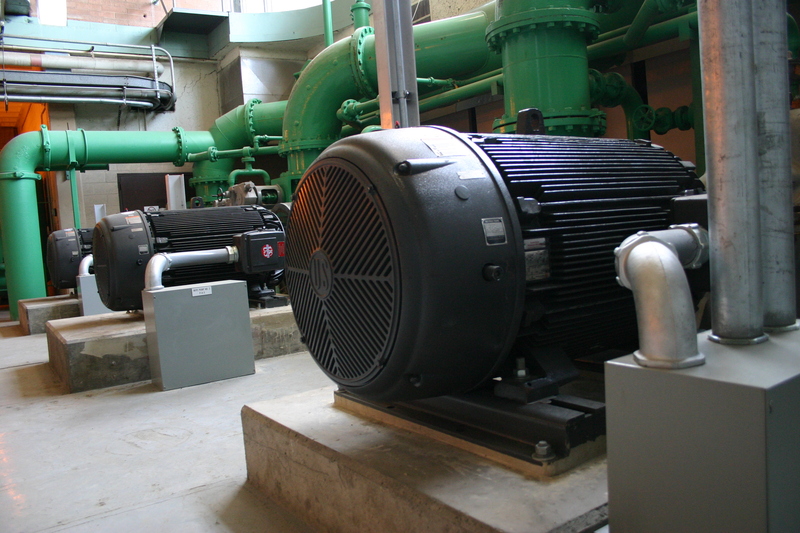 In order to ensure continued pump station operation, only one VFD / Motor combination could be replaced at a time. 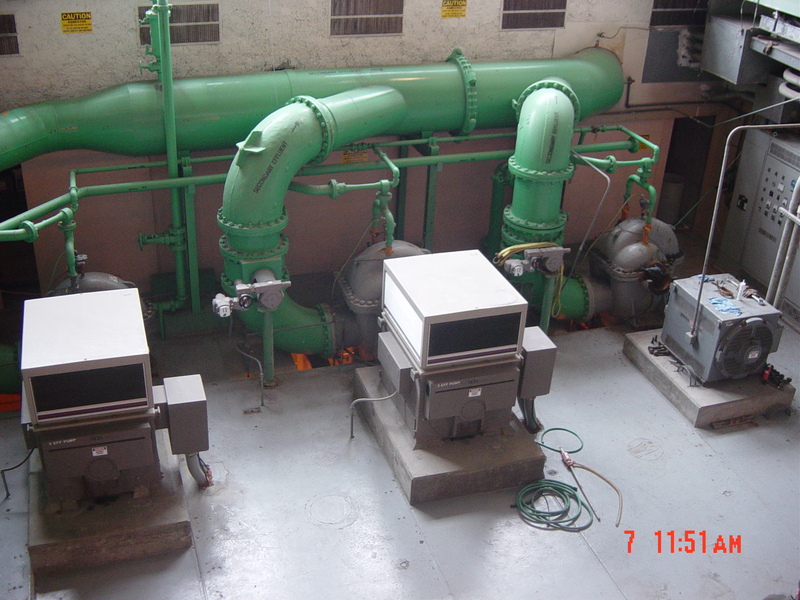 Careful planning and safety measures had to be implemented while working in existing energized electrical equipment to ensure worker safety.